The winning Mega Millions ticket was reportedly sold in Florida on Friday. 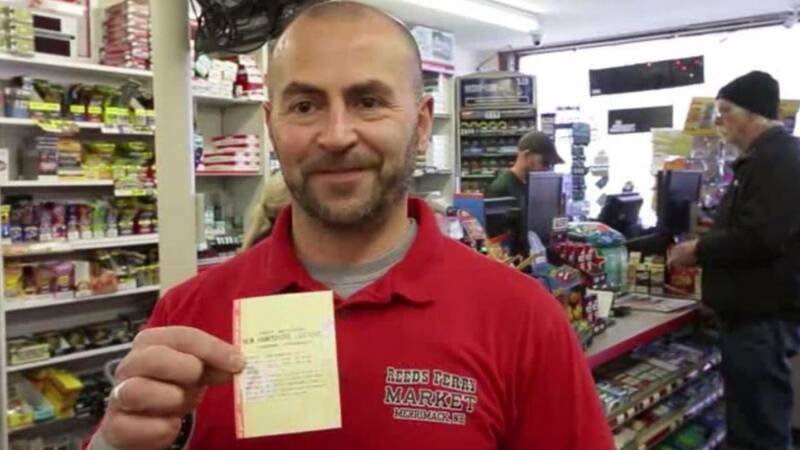 Twenty four hours later, the wiling Powerball ticket was sold in in Merrimack, NH., a small town of 25,000 people. The initial jackpot was estimated at $570 million, but the actual jackpot at the time of the drawing was $559.7 million, New Hampshire Lottery spokesperson said on Sunday.